The main benefit of choosing AWS has been the positive impact on our company’s growth. Since moving to AWS, we’ve boosted the number of app advertisers we work with by 250%, so we now do business with more than half of the top 150 global app advertisers. For most of us, mobile apps are such a big part of our everyday lives that we don’t give a second thought to the work that goes on behind the scenes to keep us using them. App publishers dedicate significant amounts of money and time to getting us to download their apps, and, more importantly, spend money through them. Founded in 2013, Jampp specializes in improving the revenue advertisers generate from their apps. It does this with a suite of analysis tools, combining behavioral data and predictive technology to acquire and engage app customers. Riding a wave of industry growth, Jampp has expanded by 600 percent in the last three years, and works with some of the largest apps in the market including Shutterfly, Boxed, Twitter, and Yelp. It has six offices in cities around the world including London and San Francisco, and it will soon open an office in Singapore to serve customers in Asia, including Grab, a ride-hailing app. Jampp’s platform is split into two architectures: one that handles the real-time bidding (RTB) on ad exchanges, and another that tracks user behavior. This covers any in-app event that occurs, whether that’s booking a ride, ordering a pizza, or swiping right for a potential date on Friday night. Popular apps can generate billions of events each day across their massive user bases, and it’s up to people like Rocca to find ways to handle this constant stream. Rocca also speaks highly of the support Jampp received when migrating its tracking platform to Amazon Kinesis. “We were dealing with AWS Premium Support, which was crucial to the success of the project. The response time we get is excellent, and the quality of engineers is really high. They were able to guide us during the migration. Many of the lessons we learned and architectures we chose were recommended by AWS solutions architects,” he says. 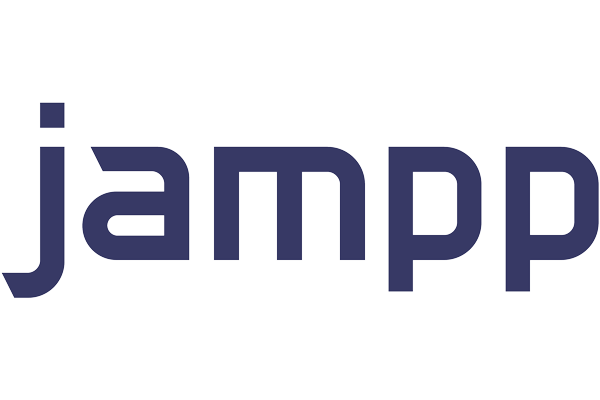 Jampp now dedicates just two DevOps engineers to managing its entire AWS infrastructure with more than 800 Amazon EC2 instances responding to more than 500,000 queries a second, as well as multiple databases and data streams.